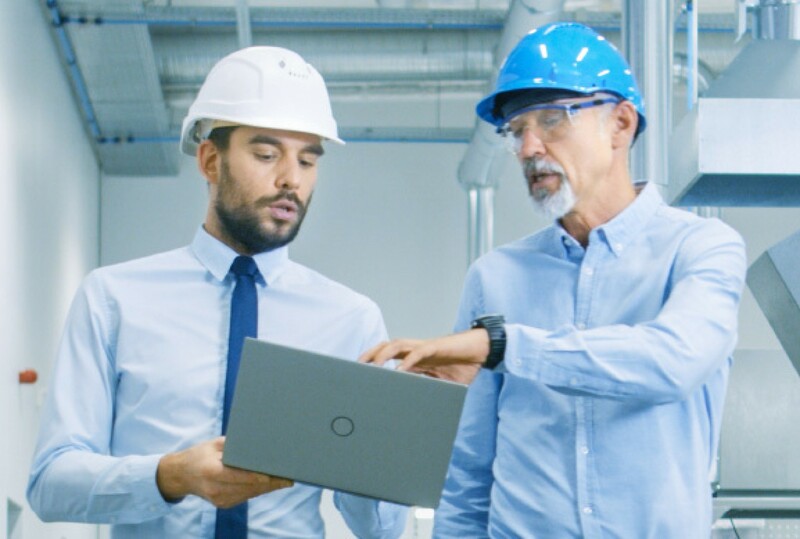 The rise of this technology in the home and in offices has opened the eyes of industry to the advantages that can be gained when using wireless devices in industrial environments, including hazardous areas. Throughout many offshore locations, ‘Industry 4.0’ and the ‘Internet of Things’ are helping companies such as Shell and BP use technology to completely revolutionise the way their workers communicate and complete their work. The key to their success has been the use of connected devices that are able to share data wirelessly in real-time. Using this technology, field workers are able to complete inspection work in a much more efficient way, enabling them to complete their work faster and more accurately. Only does a smarter way of working increase efficiency and allow your workers to get more done while on their rounds, it also increases the accuracy of data captured. Motion Inspect, twinned with powerful handheld devices, offers users an effective way to reduce their costs while increasing both efficiency and accuracy. To find out more about how electronic based inspection software can help improve your operations, contact us today.